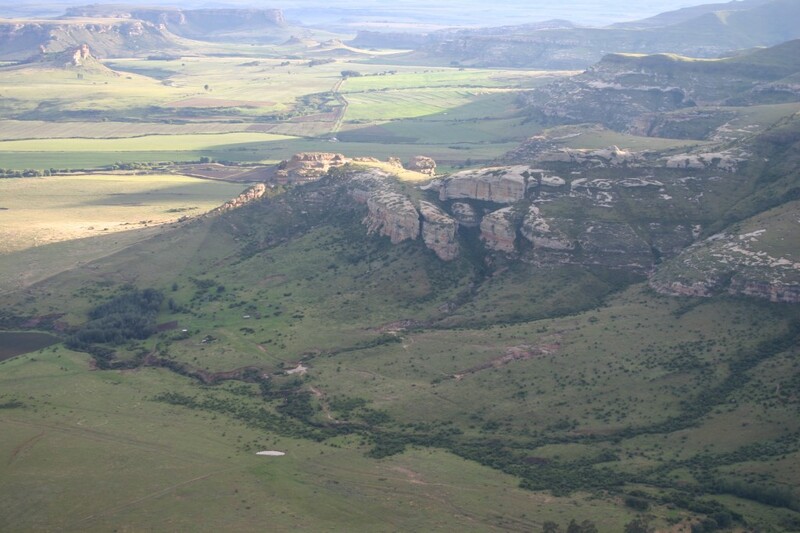 Clarens is a truly wonderful place to come and visit! 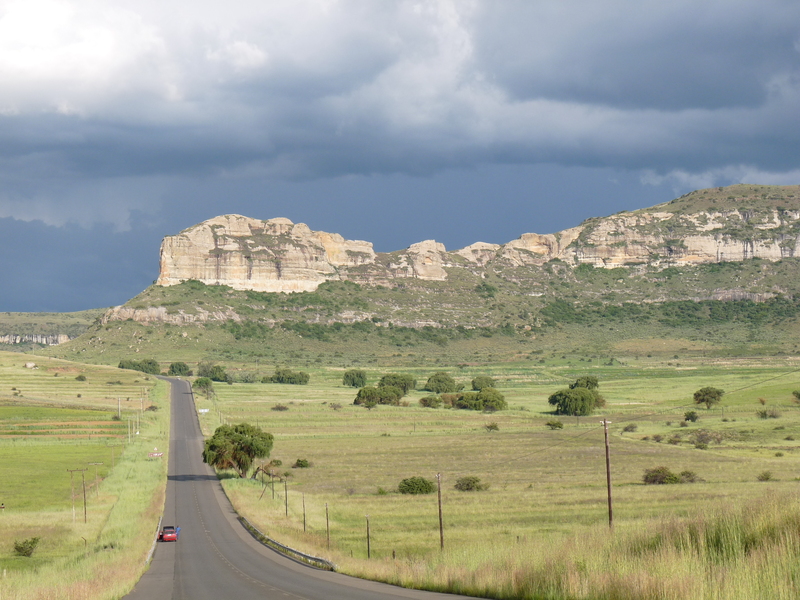 Golden Gate Nature Reserve is right on our doorstep and is spectacular to drive through, to walk, or to hike. 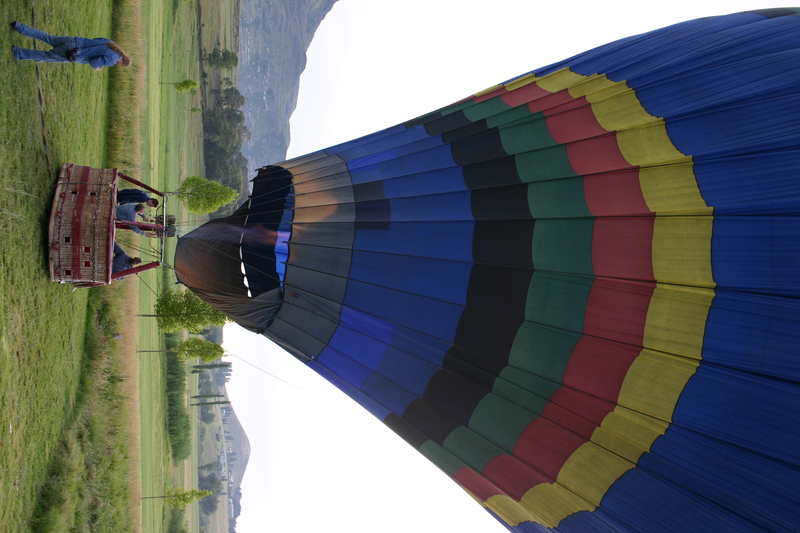 We have been fortunate to have experienced a hot air ballon ride from Clarens and it was an amazing experience. 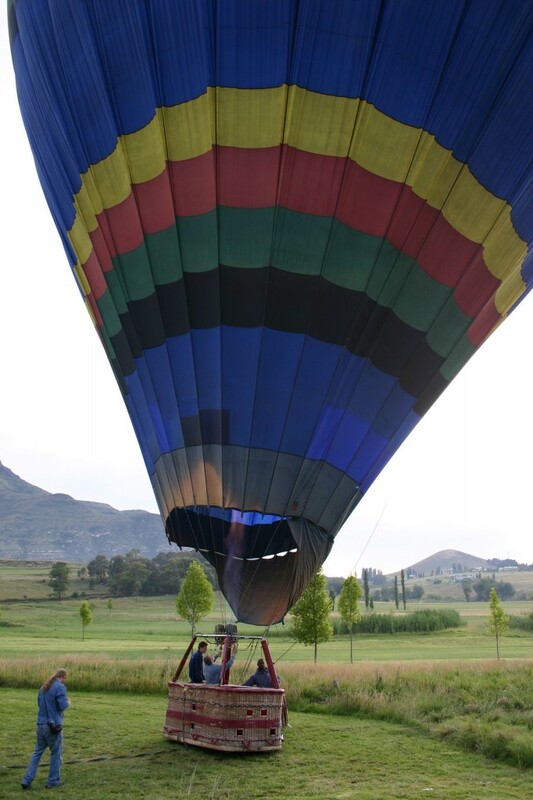 Here’s the balloon , just inflated, almost ready for take-off from the golf estate. 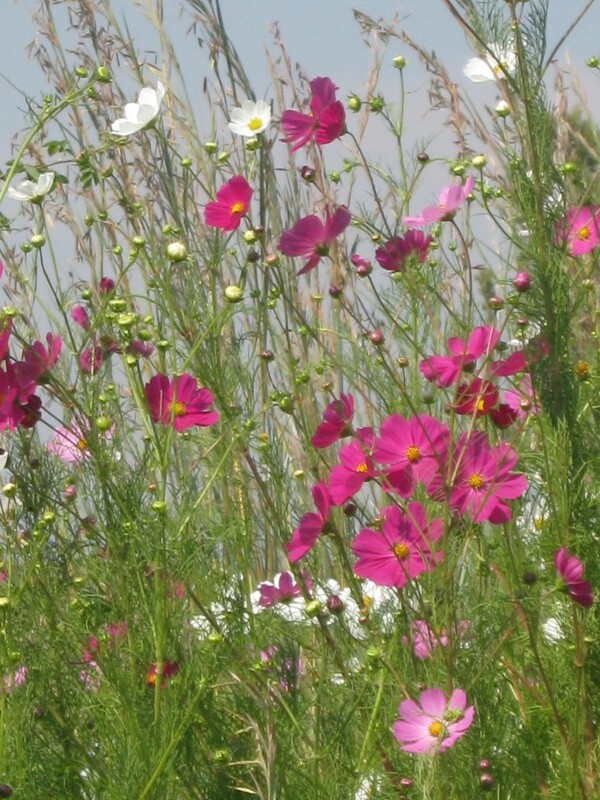 When planning your stay note that the village is approximately a three hour drive from Jhb and four hours from Durban. We look forward to welcoming you! !